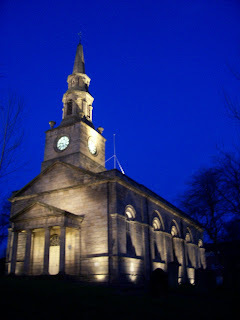 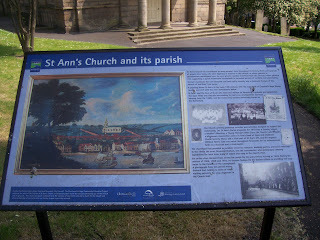 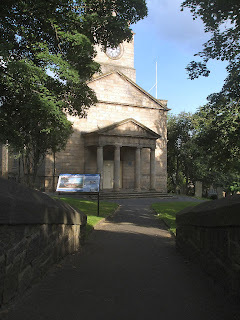 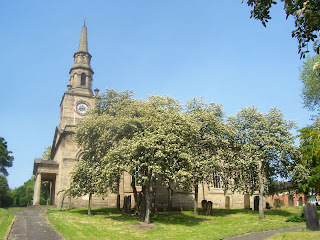 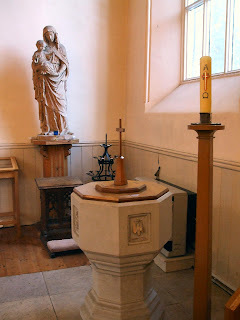 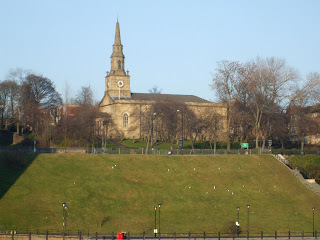 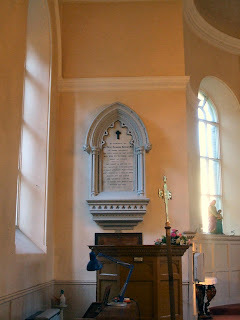 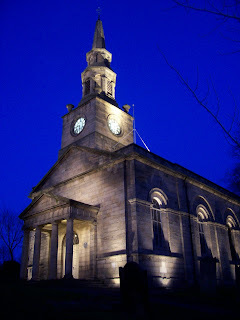 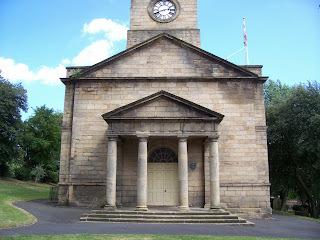 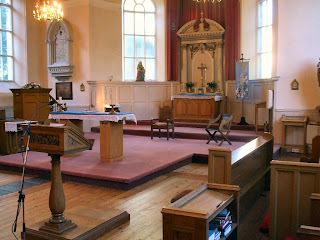 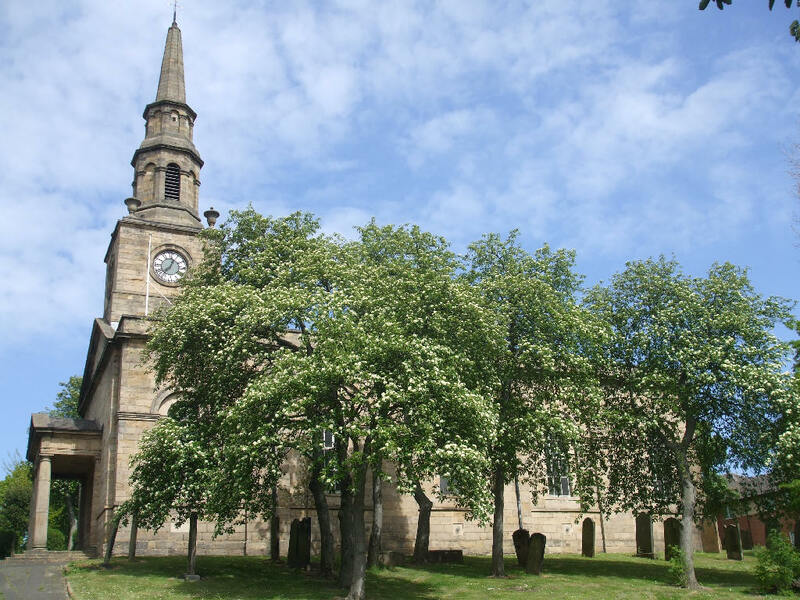 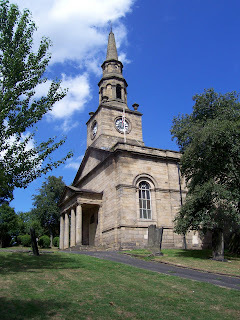 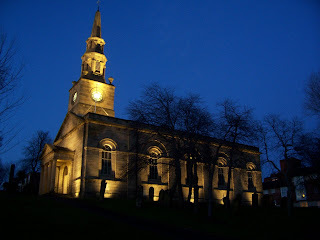 St. Ann's Church in City Road, Newcastle, was consecrated in 1768. 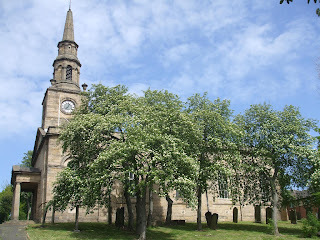 There has been a church on this site since medieval times. 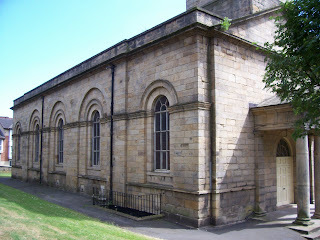 The present church was largely built with stone from the City Walls. 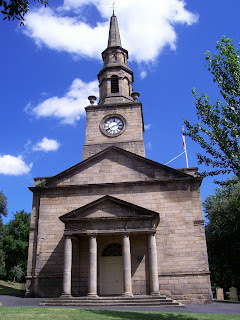 The churchyard is among the last within the city to be closed for burials and is the resting place of many who died in the last great cholera epidemic. 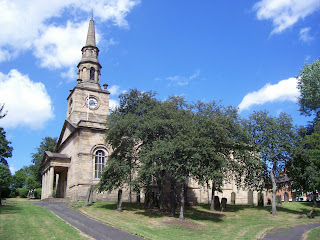 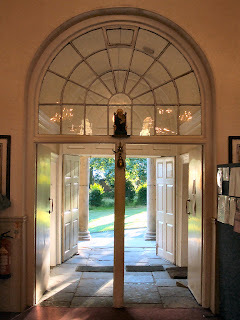 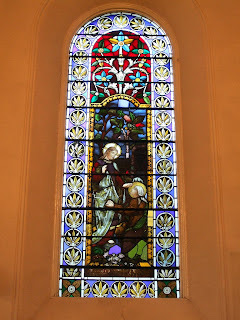 recently visited this church in search of the war memorial in it's grounds, lovely old church with lovely helpful people.